Buckingham Palm Villa is a delightful property that has recently benefited from some upgrading by the owners. You will discover that it has been very tastefully decorated and furnished to a high standard. It comprises of four good sized bedrooms with the master having its own bathroom with access on to the pool deck. The villa is has a bright open plan dining and family room are with large windows at either end. Sliding doors in the family room open out on to the pool deck which is well furnished with sun beds and table and chairs. Perfect for chilling out in the Florida sunshine. The pool has also benefited from the recent addition of a salt water system which is kinder to the skin than conventional chlorine. A real bonus if anybody has sensitive skin. The screen around the lower panels of the pool screen has been upgraded to give a little more privacy. The family room boasts a 46" flat screen LCD HDTV and there are TVs in all bedrooms. Keep in touch with free high speed internet access and local and long distance calling within the US, Canada and US territories is included. The modern kitchen is fully equipped with all the appliances that you need to give you total flexibility whether whatever the meal occasion. The laundry room has a washer and dryer to take care of those wet swimming clothes. Westridge (including the Manors) is a quiet and peaceful community just minutes from Interstate 4 on Hwy 27. 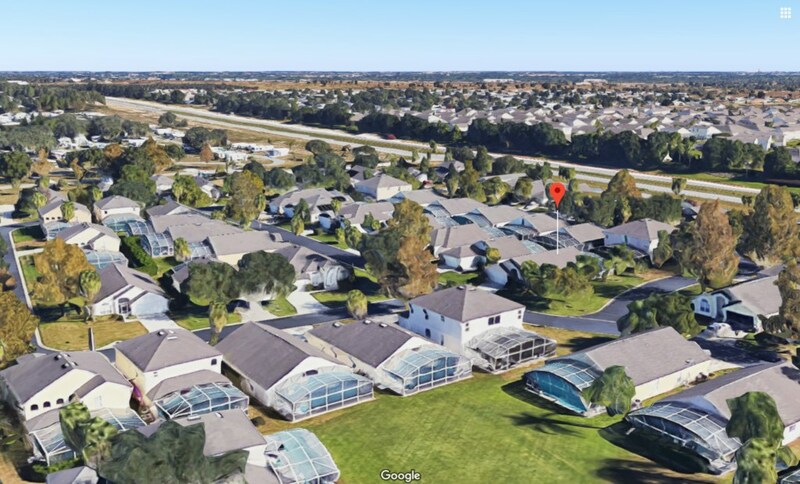 It is a well maintained community with free to use community pool, play area for children, lit tennis courts, and basketball and volleyball courts. There is a large Publix supermarket near by along with a wide choice of restaurants and takeouts. Just two miles away is the new Posner Park shopping area with JC Penney, Target, Best Buy, Staples, Michaels, Dicks Sporting Goods and many more.